Enjoy the stars at night from this neighborhood that is located along the out skirts of town. 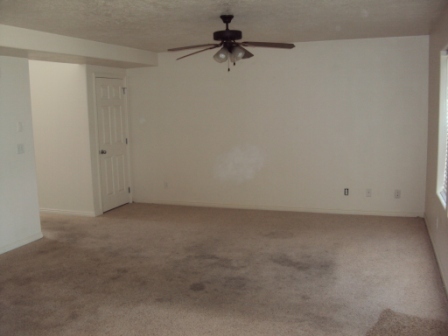 Spacious 2 bedroom, 2 full bath home, great kitchen with cozy livingroom awaits you!! 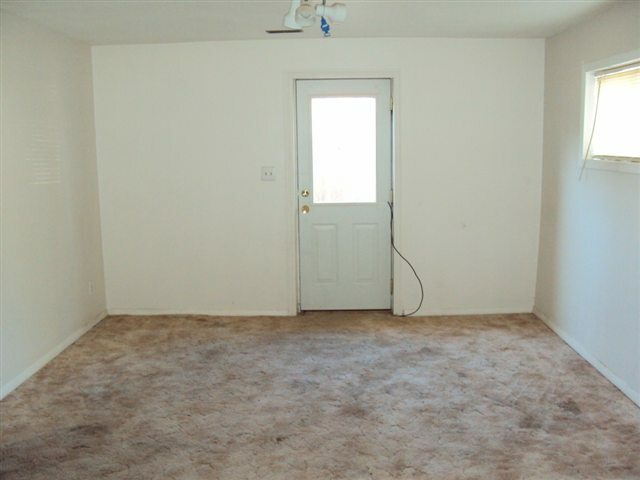 You enter this residence to an open living area, just waiting for your decorating flair.This manufactured home sits on one acre with animal rights. It is also conveniently located with good access. Open family room, kitchen, dining room. Foreclosures and Short Sales are amazing buys in the current real estate market. 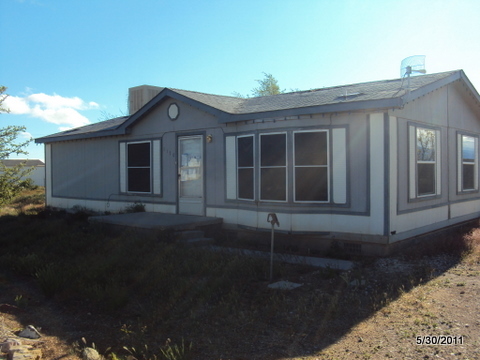 Up for sale is this Short Sale 4 Bedroom, 2 Bathroom 1650 sq.ft. ranch/rambler home on a .17 acre lot. This super family home offers plenty of bedrooms and bathrooms on a single level. It would be perfect as a personal residence or would make a fine investment property. The home, located at 4165 West 250 North, features an open floor plan, central air conditioning, natural gas heat, a covered patio, a 2 car garage with an automatic garage door opener, curb, gutter, and sidewalks, and a great yard. 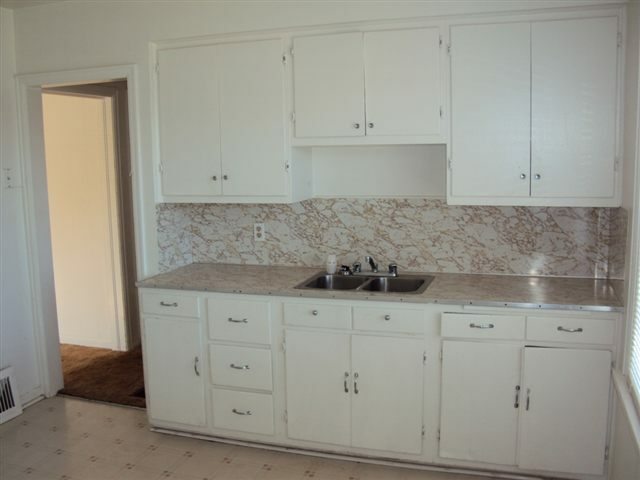 Appliances included in the sale are a dishwasher, range, microwave, and garbage disposal. 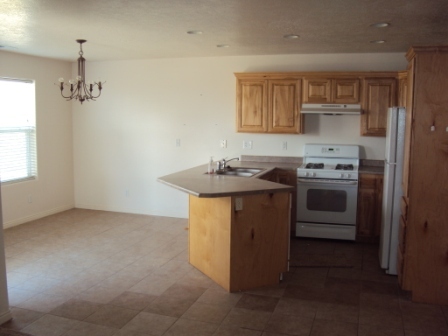 Enjoy close proximity to Cedar City shopping, recreation, and Southern Utah University schooling and events. The home is priced for a quick sale at $129,000. 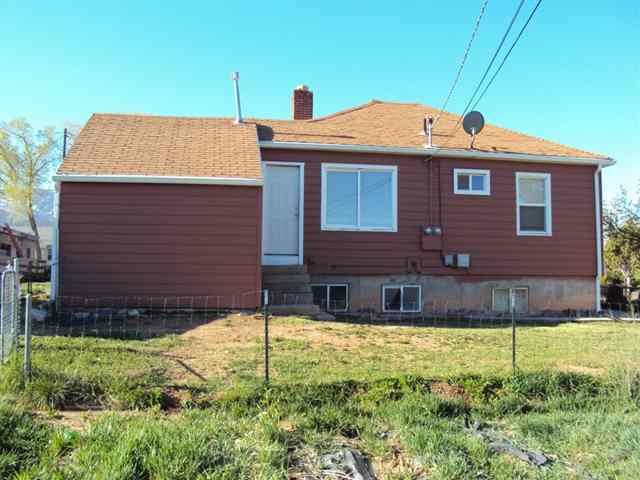 Call Scott at (435) 590-7106 for additional information and to schedule a showing. 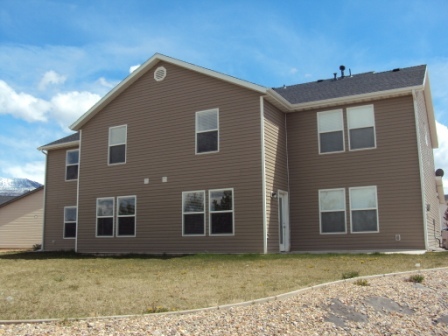 294 North Torrey Pines is a nice 4 Bedroom, 2.5 Bath, 2 Car Garage, Two Story 1,863 Sq. Ft. Home on a .14 Acre Lot in Cedar City. This beautiful twin home features an open floor plan. 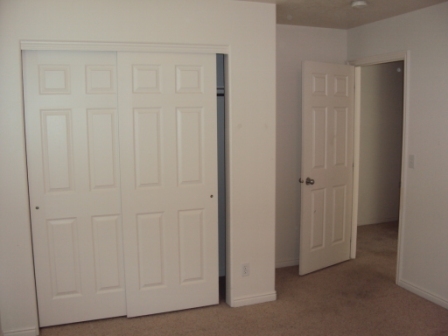 The town home is equiped with central air and natural gas heat. Appliances included in the sale are a dishwasher, refrigerator, complete range, washer, and dryer. The yard is fully landscaped and on a sprinkler system. Enjoy close proximity to shopping, local and national parks, and entertainment. This is a Fannie Mae HomePath property and is approved for HomePath Renovation Mortgage Financing. Property is sold “As-Is”. Now is the time to purchase this perfect foreclosure home for a personal residence or for use as an investment property. The list price is only $114,900. Contact Scott at (435)590-7106 for additional information.